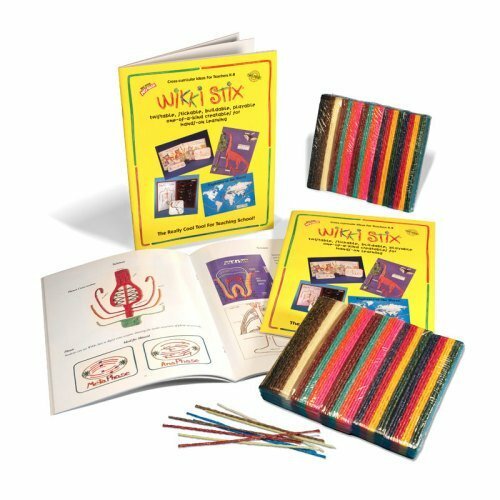 Wikki Stix bring creativity to Social Studies! Full STEAM ahead! 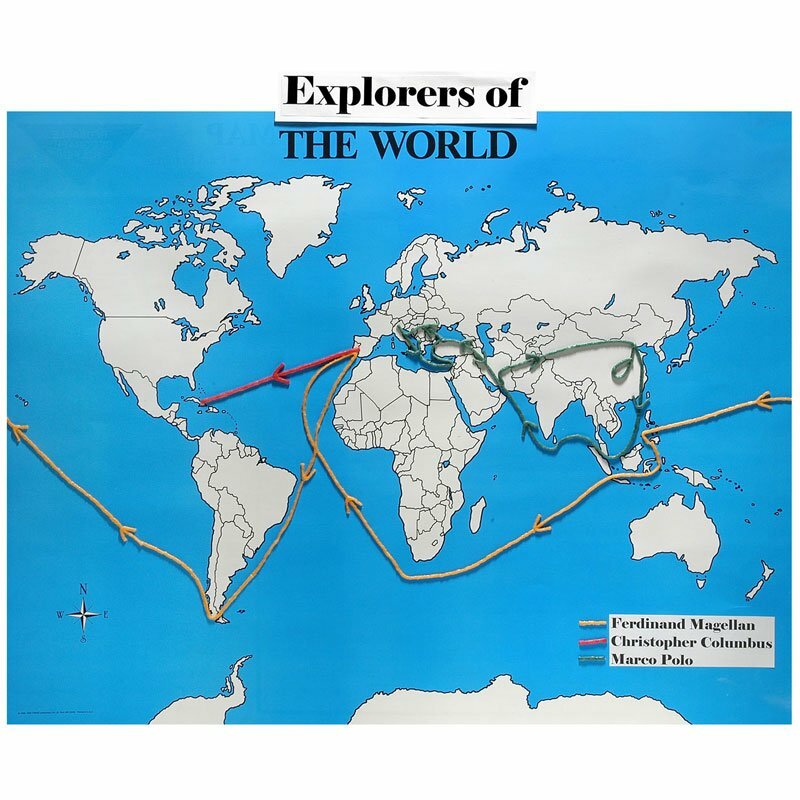 Mapping and tracing routes are easy to do right on a map or by creating the entire project on poster board. 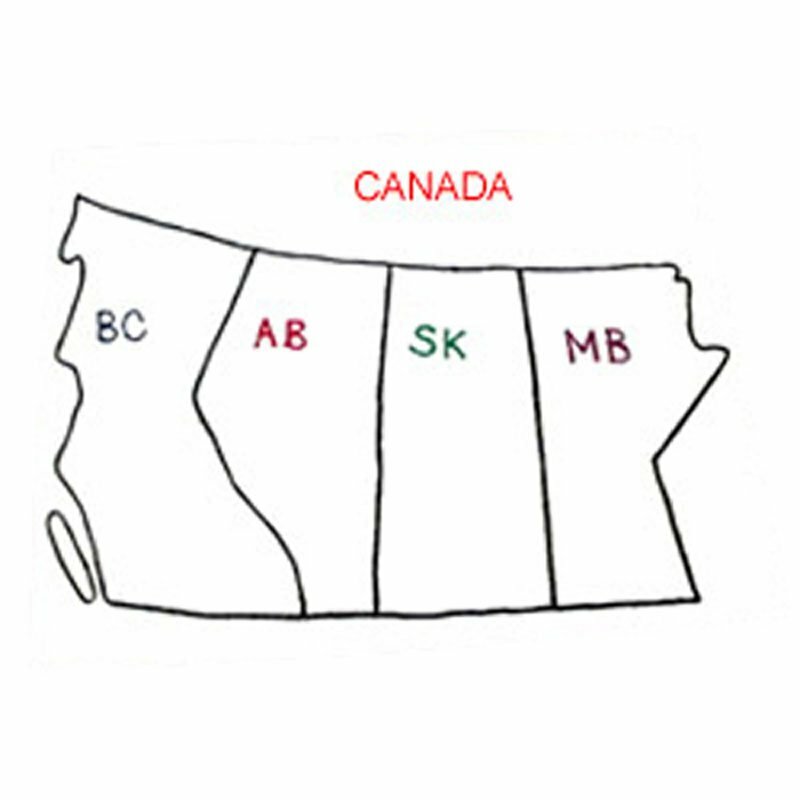 Use Wikkies to show where Lewis & Clark travelled and define the outline of the Louisiana Purchase. 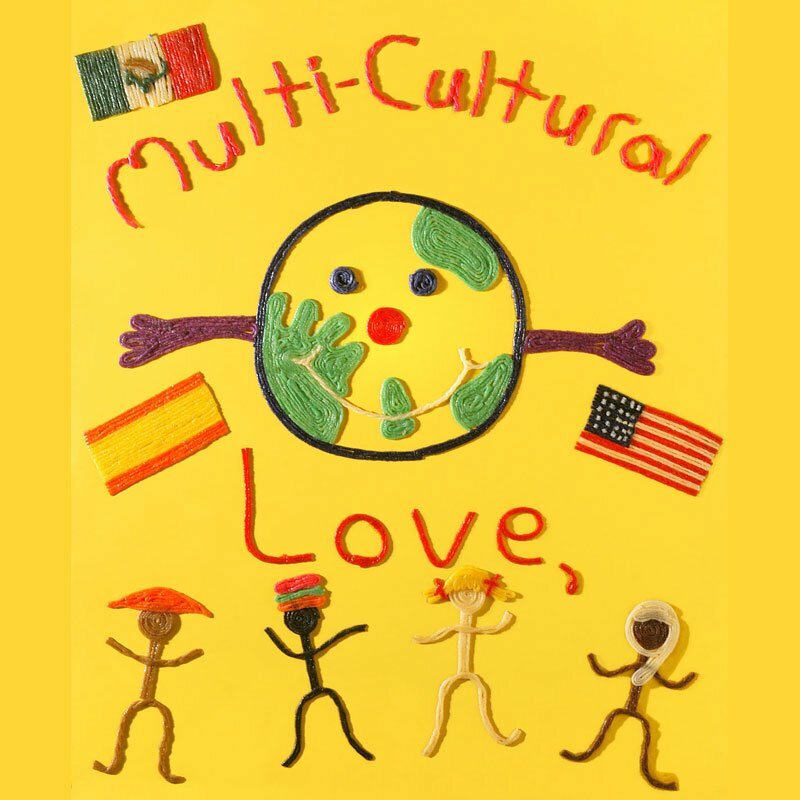 Create a world map, learn about the world’s explorers, and the geography and culture of countries near and far. 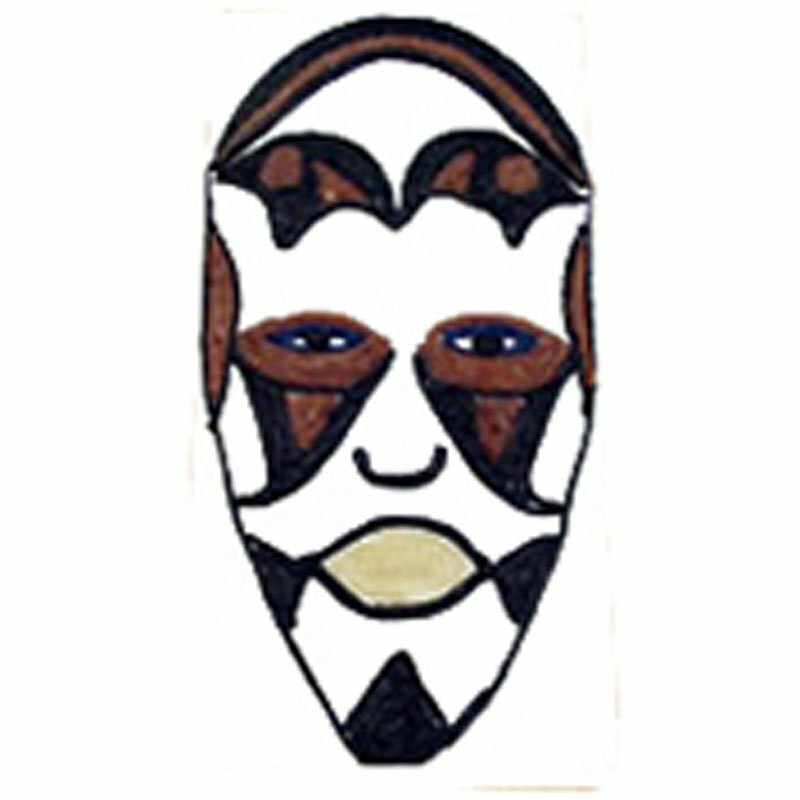 Make African masks. Create replicas of historic structures… the Great Wall of China or ancient Grecian ruins. 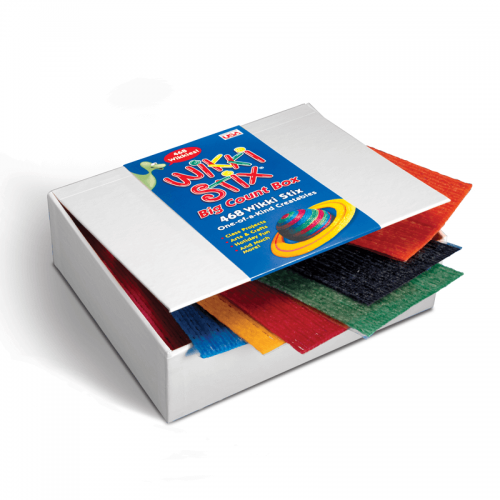 Use Wikki Stix to create the Greek Islands. 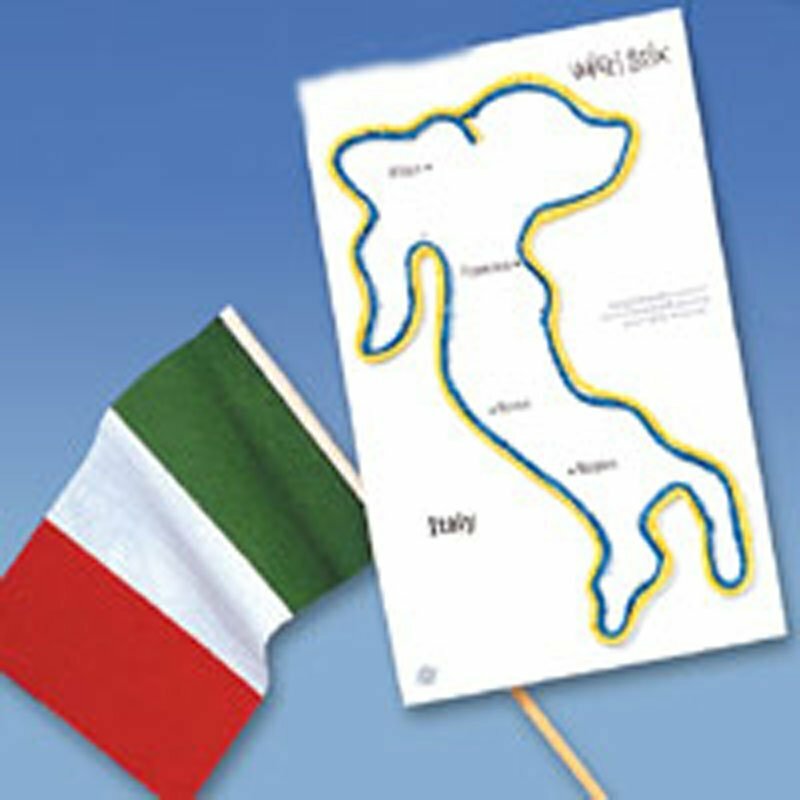 Or outline the boundaries of the Roman Empire. 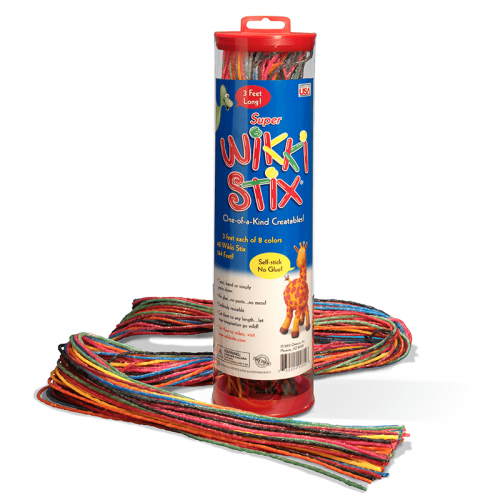 Wikki Stix are ideal for spatial relevance. 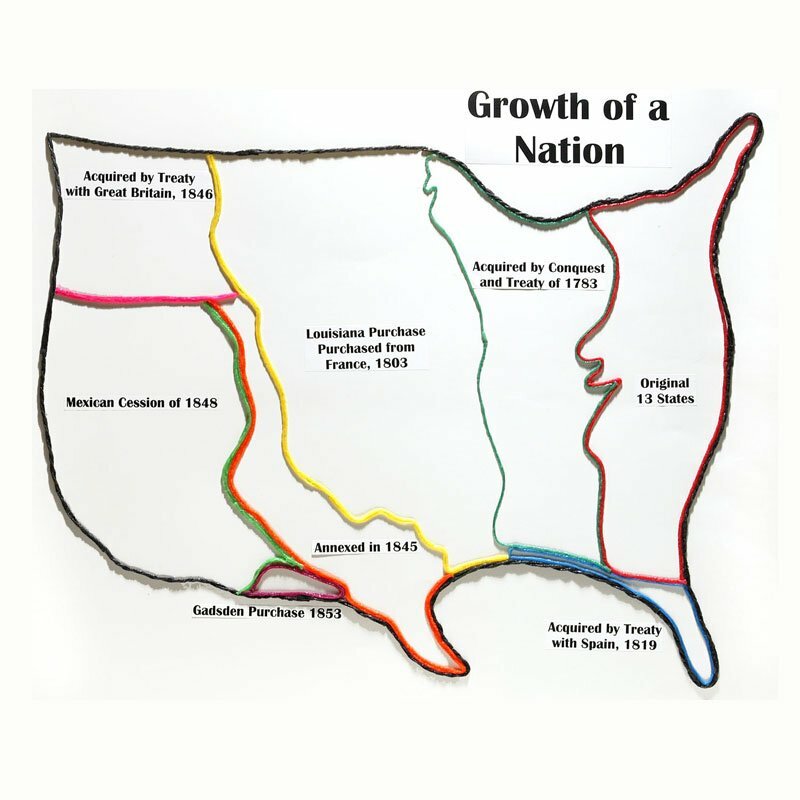 History, geography and culture can be readily displayed with Wikki Stix! 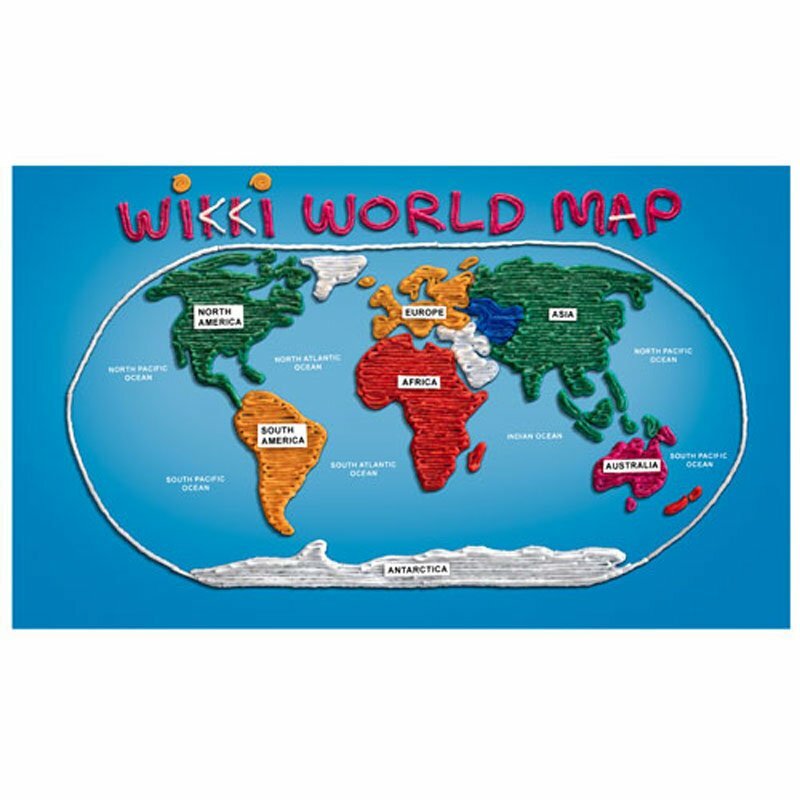 Create a 3D World Map with Wikki Stix and make learning fun!